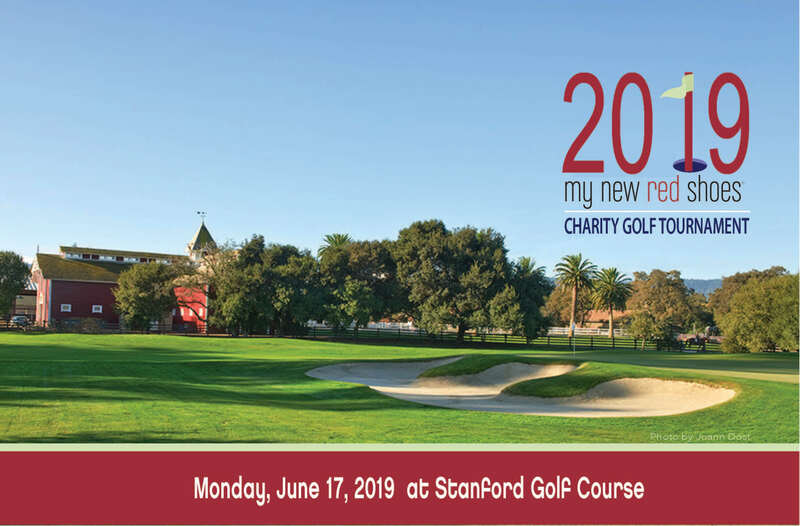 My New Red Shoes' 2019 Golf Tournament is a fun-filled, charity event featuring 18 scenic holes of golf at the renowned Stanford Golf Course, cocktail reception and dinner, tournament prizes, and an exciting raffle! Proceeds from the Tournament will support My New Red Shoes, which works to improve the quality of life and well-being of children and youth experiencing economic hardship. Since 2006, MNRS has helped to close the clothing gap for more than 65,000 children and youth in-need.